The crystal has been a powerful entity since the start of the Final Fantasy games. But the question is - why is it suddenly so sought after in Final Fantasy XV? The crystal has been the main theme of many of the Final Fantasy games. In Final Fantasy Type-0, the crystal is the thing that provides the citizens of that specific city with power. And those who are called by the crystal are called the L’Cie; they are the ones who deliver the crystal’s will. It also has always been a trend that each city has some sort of potent magical force. In Final Fantasy IX, Alexandria had a quarter of the gem of the grand Eidolon Alexander. Lindblum had another piece, and so did Cleyra. In Final Fantasy X, they dismissed the notion of crystals. But instead, the fayth functioned as the “sources of magic” via physical manifestation as an Aeon. In Final Fantasy XV, the Astrals granted the crystals to the people of Eos. These crystals are known to contain unimaginable power as it is a fragment of the gods and goddesses of Eos. 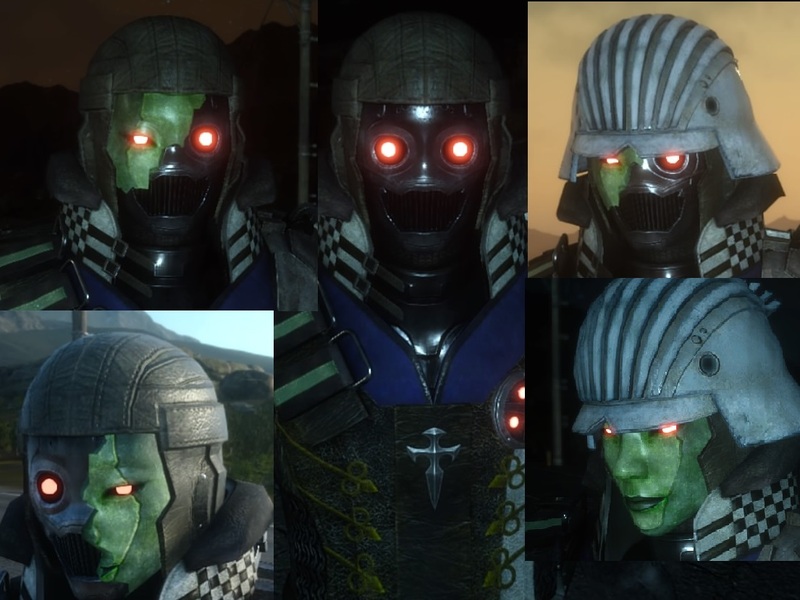 In Final Fantasy XV, there are four major empires: Accordo, Lucis, Nilfheilm, and Solheim. If we were going to follow the trend that each city has its own crystal or diety then, that would mean that each of the cities had their own crystal. But in the game, why was Lucis the only that had a crystal? Why not the other cities? By legend, all cities had each of their own. But at the game’s storyline, only Lucis had its crystal. So, what happened to the others? Even if the crystal is a powerful source of magic, the crystal still has its limits. It’s possible that the other empires used theirs up to the point of scarcity or complete depletion. One perfect example is the existence of the Magitek Soldiers of Niflheim. Aranea confirms with Noctis that the bulk of Niflheim’s army was based off demonic essence. So, what about the other soldiers in the army? This leads to the possibility that before the idea of demonic essence being imbued into soldiers, Niflheim came up with an idea to infuse soldiers with magical essence. Knowing that Iedolas desired more power and territory, he had to expand his army. How? By using the energy of the crystal. However, magic appears to not be for everyone and be fickle in nature. For example, in Kingsglaive, in order for Nyx to utilize the magic of Lucis, not only did he have to bargain with the kings of the past but also sacrifice his life in return. Thus, it is possible that the procedure to imbue armies with magic had a low success rate. This may have caused many soldiers to mutate or die from being unable to handle the magic flowing through them. Even with a power source as grand as the crystal, every power comes with a price. For Lucis, it requires the king to give up his life force thus causing all those who take this burden to die prematurely. But it’s because of this sacrifice that it continues to survive plus the wall to protect the city, the crystal and, its inhabitants. This could have not been seen by the other empires. Because there was nothing for the crystal to feed on, the magic within slowly wasted away. Assuming that the magic is a force that is derived from the life force of another, it is possible to assume two things. One, no one wished to take on this burden. Or two, no one could pay the price. Thus, this caused it to lose much of its power and led to its decay. Now, let’s face it: the crystal can be terribly picky as to who uses it. For the crystal in Lucis, it demands for those only of royal blood can protect or use the crystal in anyway they choose. In a way, this denotes that this crystal is alive and has the capability to choose who its wielder or protectors can be. For Lucis, it’s quite clear that Noct and his father are both of the royal bloodline. With the name ‘Lucis’, both Noctis and Regis serve the crystal and attune themselves to it. Basing it on how the crystal behaved in the former games, both Noctis and Regis are the L’Ciel. This meant that no matter what happens, they are to deliver the crystal’s will. While the other games had the crystals choose a person at random, the crystal happens to be incredibly more picky here. This may be due to the nature of the magic that it provides. It’s possible that the other cities had lost their true royal lines long ago. Thus, the crystal lost not only its users but also its protectors. It’s possible that during the wars between the empires, each of their own had been destroyed. It could also have been destroyed due to natural disasters. For example, in Altissia, the council knows that summoning Leviathan could be catastrophic for their city. How did they know that? It’s possible they could have learned from prior experience. This experience could be when Leviathan sank theirs all the way to the depths of the sea. After all, the goddess of water could be a little fickle and cruel that she wouldn’t think twice of sinking the entire city. Niflheim could have also lost theirs through a war. Let’s not forget that there used to be a Daemon outbreak long ago. Because people could not fight the daemons, the people left theirs behind (albeit begrudgingly). Because of this, daemons may have devoured it or simply just smashed it into pieces. Again, this denotes that the crystal is a fickle but also specific kind of magic. Its possible that the crystals that power up the city have different kinds of magic. 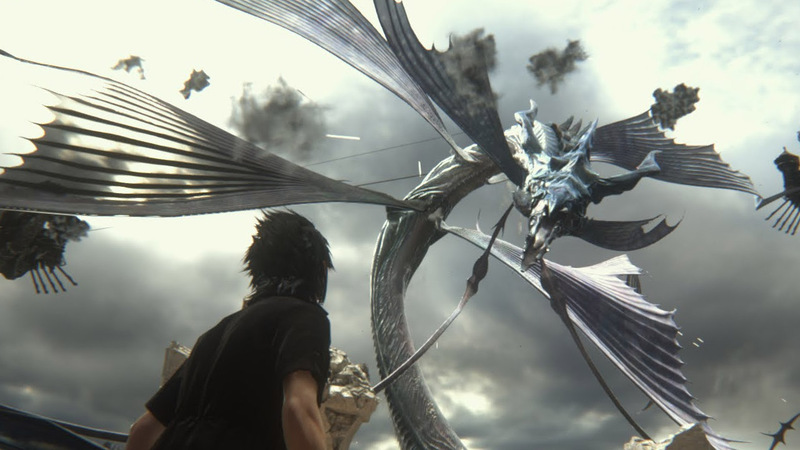 For example, the one in Lucis gave the people the ability to Warp Strike – to cut through dimensions. This means that the magic within may have been more combative in nature. This is proven through Nyx in Kingsglaive where it was only when he put on the ring, that he could start Warp Striking again. For Accordo, the magic may not be combative.Instead, it uses sealing magic. What is it sealing? The power of Leviathan. While the people of Altissia worship and revere her, they also fear her. The fear stemmed from her fickleness and her cruelty as an Astral. The perfect example is how she tested Noctis. Either defeat her or she sinks and devours the entire city. Thus, using the magic of Accordo would be impossible through combat. So, to each their own idea of how the crystal works. But there’s no doubt that the presence of the crystals has been a recurring theme throughout the games of Final Fantasy. But what is the true nature of the crystals in Final Fantasy? All that’s been consistent over the years is that the crystal is a source of magic and an extremely powerful one at that.